Whether you have a vintage Seraph or a modern Phantom, you’ll want only the highest quality products for your Rolls Royce. Bonnet struts, tailgate struts and hatch struts that are designed for other vehicles may not be quite right for this British icon. That’s why we’ve designed a range of Rolls Royce struts to make sure you have the perfect size and type of gas strut for your prized vehicle. 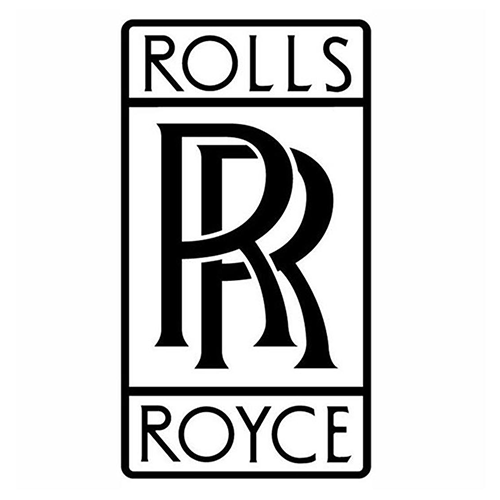 All our Rolls Royce gas struts are made in the UK from quality materials, and they come with a two-year warranty, as well as a fuss-free 60-day return policy for added peace of mind. You might be looking for Rolls Royce boot struts for your sleek Seraph, or some Rolls Royce tailgate struts for your stunning 2007 Phantom Drophead - whatever you’re looking for, you should explore our full range of gas struts on our online shop. 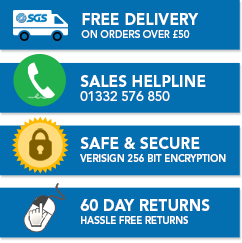 If you can’t find a gas strut that meets your requirements, or if you need some more information, fill in our contact form or chat with us on 01332 576 850. One of our knowledgeable advisors will be more than happy to use their expertise to help you find the right Rolls Royce gas springs and struts for your pride and joy.